Whether you work in an office, out in the field or at home, you need to be prepared for accidents to happen. If you get injured on the job, you need the right tools and equipment to fix the problem right away. 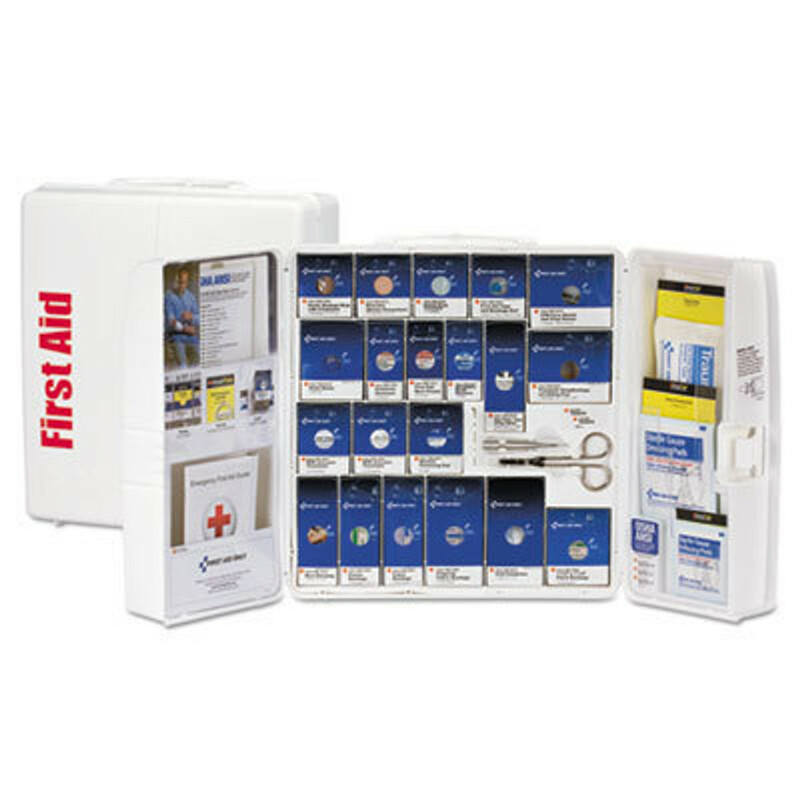 We carry a wide variety of first aid kits for home and business use so you're prepared no matter where you go. Buy a commercial first aid kit for your office or store, a PPE Kit for the jobsite and a personal first aid kit for your home. Look for the best brands, such as First Aid Only or Pac-Kit, at wholesale prices.